Milan: Treves, 1924. Hardcover. Good. 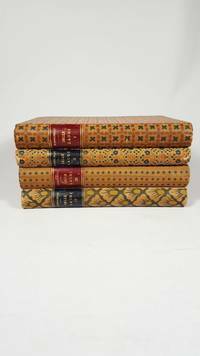 4 Volume Set- Italian language.